Director's Cuts: Grammy Time Weekend Edition Sunday music director Ned Wharton takes a look beyond Mariah and Bono at some Grammy nominated music you might not have heard. 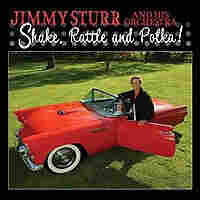 Jimmy Sturr's Shake, Rattle and Polka, anyone? The 48th Annual Grammy Awards take place Wednesday in Los Angeles. There will be plenty of buzz around superstars such as U2, Kanye West and Mariah Carey. But the list of nominees also contains some out-of-the-way surprises that probably won't be splashed on the next cover of Entertainment Weekly. Jimmy Sturr and His Orchestra are nominated for Best Polka Album. They team with guitarist Duane Eddy on the song "Detour." The New York-based John Hollenbeck Large Ensemble is nominated, fittingly enough, in the Large Jazz Ensemble category. 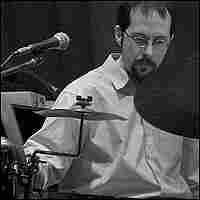 Drummer and percussionist Hollenbeck is one of the most inventive composers in jazz. Herbie Hancock is up for Best Pop Instrumental Performance (with Trey Anastasio) for "Gelo Na Montanaha" and Best Pop Collaboration with Vocals (with Christina Aguilera) for "A Song for You." 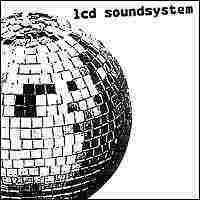 LCD Soundsystem electrifies the dance floor with music from a CD nominated for Best Electronic/Dance Album. Their sound recalls the heyday of postpunk discos. 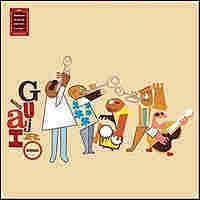 Buena Vista Social Club star Manuel Guajiro Mirabal and his trumpet are up for Best Traditional Tropical Latin Album. 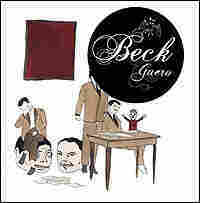 Beck is nominated for Best Alternative Music Album for his "phenomenally fun and funky" CD.